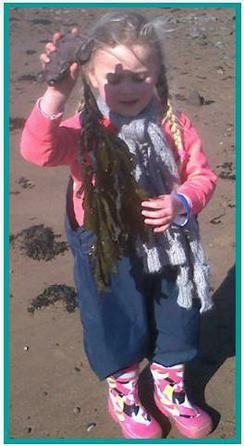 Otter Class had a lovely time visiting Dunster Beach before the Easter holidays. Luckily they had good weather and the sun shone. 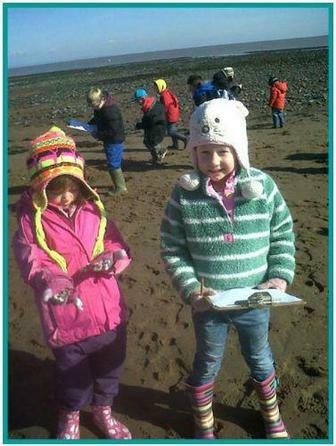 In the morning the children worked hard to find out which animals and plant live on the sand and which prefer the pebbled areas. We then enjoyed a walk around the duck pond to see the ducks skating on the ice! 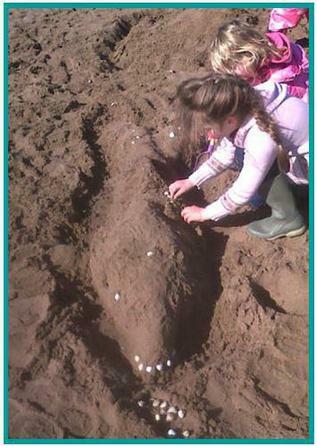 After lunch the children had a great time creating sea mosaics in the sand and building sandcastles.